A Thermador kitchen is more luxurious, more efficient and more beautiful than any other kitchen. Because for seven decades, Thermador has been at the forefront of fusing the art and science of design and ingenuity. 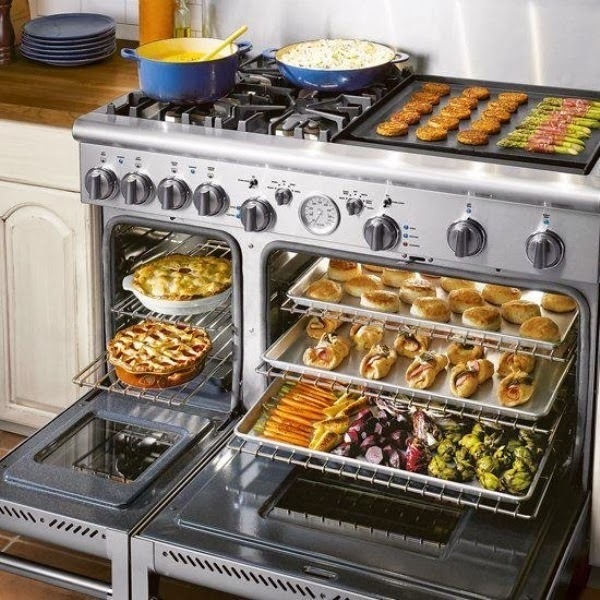 From introducing the first built-in oven almost 50 years ago to revolutionizing gas cooktops with the patented Star Burner; and from designing the first retractable downdraft ventilation system to advancing speed cooking technology; Thermador has helped transform the American kitchen. 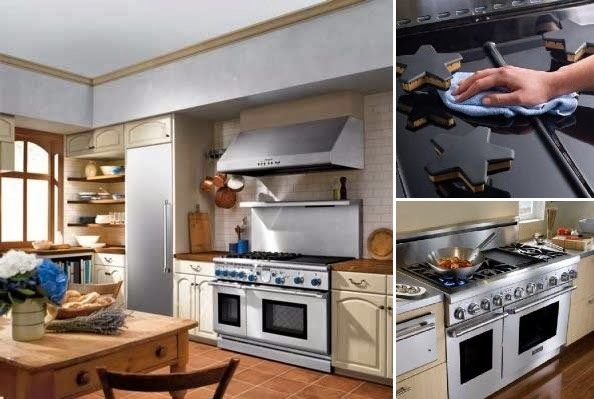 The Thermador is a realy dream stove for any kitchen. 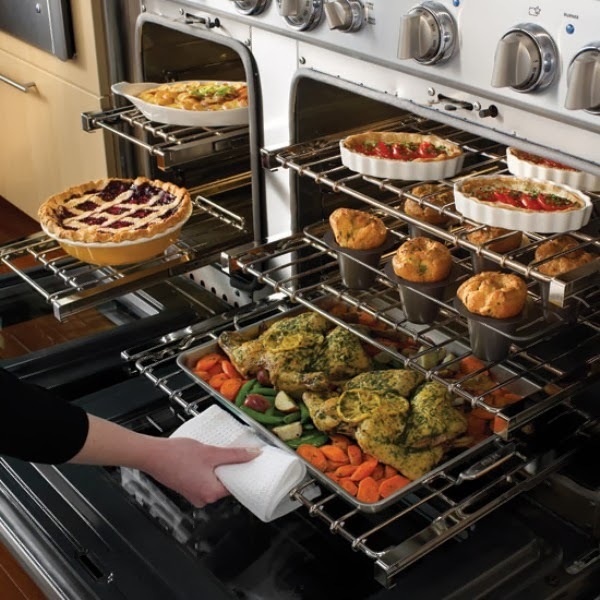 The Thermador is designed for those whose passion for cooking is rivaled only by their passion for quality and sophistication. This exceptional line of appliances brings state-of-the-art functionality and eye-catching design to every facet of food preparation.